Rainbow Mountain: 2019 Updated information about Rainbow Mountain in Cusco, Peru from how to get there, itineraries, prices, and FAQs. 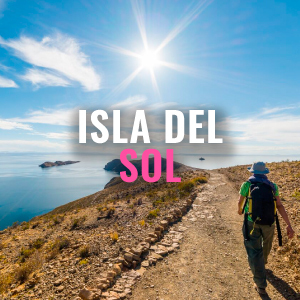 Until 2015 this incredible natural landscape was unknown to the outside world, now it has quickly become one of the main attractions for all types of travellers and locals alike. Sediment of minerals have created vibrant stripes of colour that paint the mountain in 7 different colours. Rainbow Mountain is known by Peruvians in their native tongue of Quencha as “Vinicunca”, this translates to “coloured mountain”. Still untainted by large scale tourism companies, we recommend you see this natural beauty of south America before it is overrun with tourists. Below we have created our extensive guide to Rainbow Mountain based on our expert local knowledge having helped to transport over 60,000 travellers here since our formation in 2013. 1. 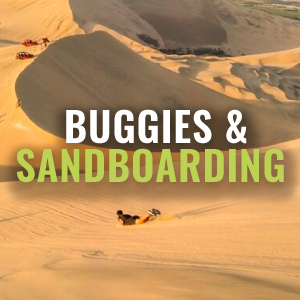 How to get to Rainbow Mountain – Compare transportation options. 2. Rainbow Mountain Tour Information – Check start time, prices, and more. 3. Did you know? – Rainbow Mountain fun facts. 4. What to bring to Rainbow Mountain? – Be prepared for your tour. 5. Rainbow Mountain FAQs – We answer your frequently asked questions. Rainbow Mountain is located in Cusco, just 3 hours away from the main city. 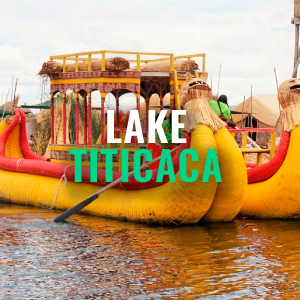 The best way is to get a tour or trek that includes transportation from and to Cusco city. 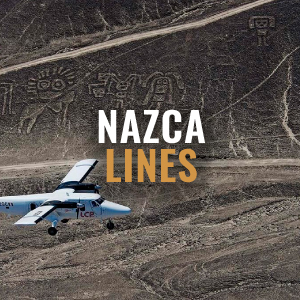 If you are looking for information on the best buses to take to Cusco, visit our passes page. Simply choose your departure city, the locations you would like to visit, and amount of time you have to travel. 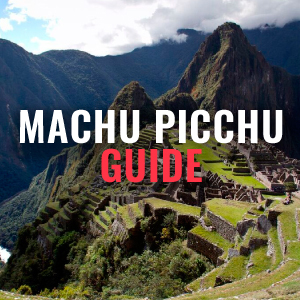 Then browse our many passes to see which of them include your desired stop in Cusco. 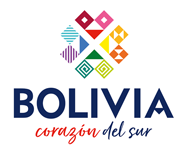 Peru Hop does not operate any tours to Rainbow Mountain. To see Peru Hop’s recommended operators for this tour read below. IMPORTANT NOTE: December, January and early February are prone to varying weather which can effect visibility on the mountain. However, the tour does continue as normal during this period. The incredible site stands 16,000 feet above sea level, that’s higher than 12 empire state buildings. The local Ausangate community is one of the only shepherding (raising llamas and alpacas) communities left in the world. But the otherworldly sight, standing 16,000 feet above sea level, is real. 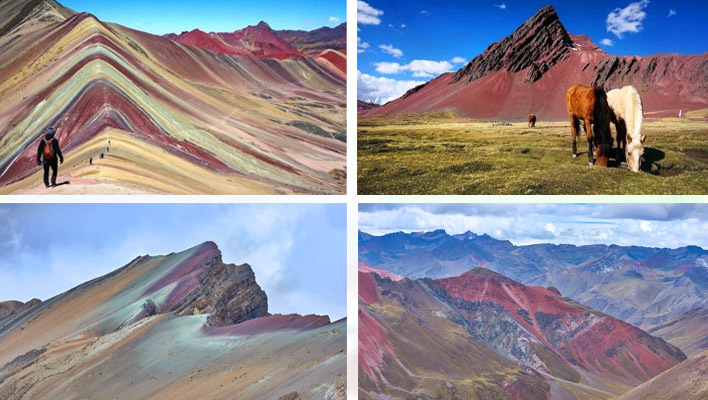 People living nearby call it Vinicunca, the Rainbow Mountain. It was only recently discovered due to the ice melting on top of the mountains. What to bring to Rainbow Mountain? Are there chances of suffering altitude sickness during the trek? Altitude sickness can catch many travellers a little bit off guard. Not everyone gets sick at high altitudes, and it is difficult to predict who is likely to be badly affected by it. For most people, it is nothing more than a headache and a dizzy sensation that diminishes over a short period of time (1-2 days). We strongly recommend acclimatizing to the altitude before partaking in the trek. 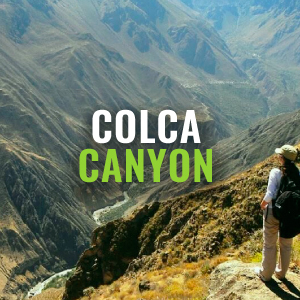 If short on time, consult your doctor on taking altitude sickness (acetazolamide/Diamox) or go for the natural remedy of locals, chewing coca leaves. Rainbow Mountain Travels counts with a first-aid kit and oxygen tank as well as trained and professional guides prepared for any type of emergency that can occur during the trek. What do I do if I get tired/exhausted during the trek? There are horses available throughout the whole trek which you can ride for however long you want. NOTE no tour operator offers this, it’s run the by locals that live in the surrounding communities. Like mentioned in the previous Q&A, Rainbow Mountain Travels counts with a first-aid kit and oxygen tank as well as trained and professional guides prepared for any type of emergency that can occur during the trek. Does it actually look like the pictures? Yes! And it’s definitely what makes the trek much more gratifying. There are unlucky days where the weather does ruin a little bit of the beauty but it adds a mystical effect.